10 million by MIUI, which is the operating system that is run by Xiaomi mobile devices. Mi Roaming feature is very useful for those who frequently travel abroad, because MIUI can create a local SIM card based on the latest locations. That way, you can enjoy data services without having to use a SIM card from a local carrier of each country. The service supports 50 countries and territories, of which Indonesia among them. While the price for their own data package including competitive, namely the unlimited data package starting from Rp27.000 price up to 100,000 per day. For bundled payments can be done through a mobile operator, ATM transfer, or mini market in Indonesia. 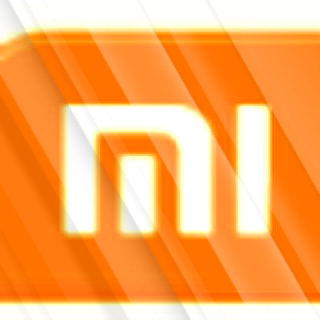 To enable this feature, users must install Mi Roaming applications and devices used at least already running MIUI OS 7. While the devices currently supported Mi Roaming services in Indonesia is redmi 3S, redmi Note 3, and redmi Note 4. Some other device Mi planned to support roaming in the near future. 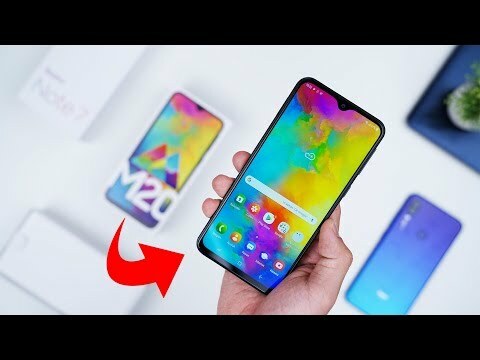 0 Response to "Virtual Local SIM card Xiaomi Mi Roaming Indonesia"